The Xiaomi Philippines reveals the price of the Xiaomi Mi Mix 2S. The handset features Snapdragon 845, 6GB RAM, dual cameras, pocket friendly price. Xiaomi Philippines recently revealed the price of the Xiaomi Mi Mix 2S. Priced at PHP 27,990, the handset could be one of the most affordable Snapdragon 845 devices in the country. 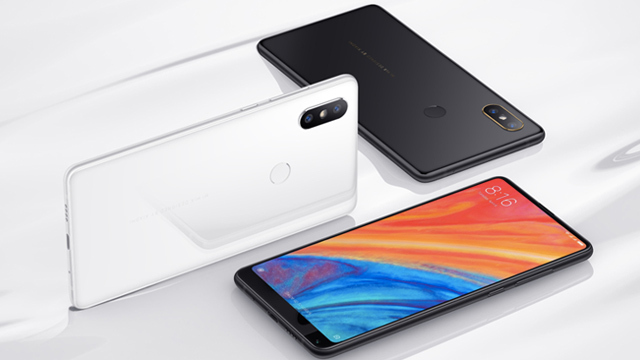 In case you missed it, the Xiaomi Mi Mix 2S comes with a 5.99-inch full HD AMOLED display, dual 12MP rear cameras, a 5MP front camera, and a 3,400 mAh battery with quick charging. Inside, the phone is powered by an octa-core Qualcomm Snapdragon 845 processor coupled with 6GB and choices of 64GB or 128GB of storage. It also features a ceramic body with an aluminum frame, a rear-mounted fingerprint sensor, a USB Type-C port, and MIUI 9.5 based on Android 8.0 Oreo out of the box. 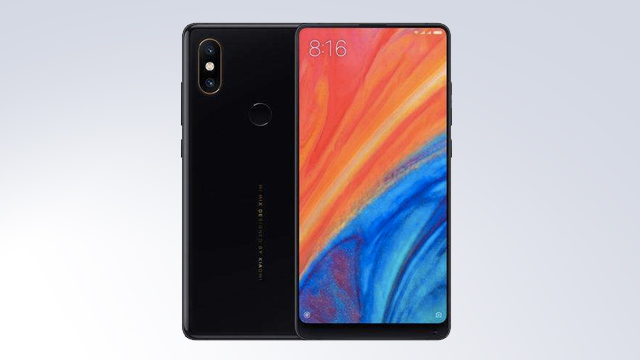 The Xiaomi Mi Mix 2S 6GB/64GB variant will have a suggested retail price of PHP 27,990. While the 6GB/128GB variant will go for PHP 29,990. Both units will be available in the Philippines starting on the first week of June 2018.